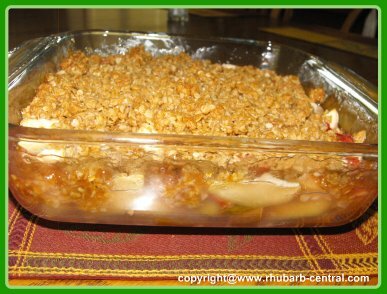 Apple Rhubarb Crisp Recipe - Crisp Recipes are the Best! 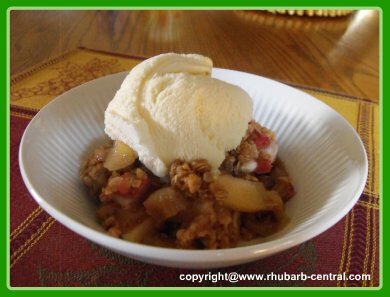 This Apple Rhubarb Crisp Recipe is easy and quick to make and scrumptious to eat! I like to make this dessert in the fall when I harvest my rhubarb for the last time of the season, and the early varieties of apples are ready at the same time! If you love oatmeal topping on a crisp, this recipe is for you! I usually pop this crisp into the oven shortly before we have supper so that it's still warm for dessert. You can serve this rhubarb crisp warm or cold, with ice cream, whipped cream, or plain. Everyone will be asking for you to make this crisp again and again! Any variety of apple will work well for this recipe. Scrumptious Apple and Rhubarb Crisp for Dessert! In a bowl, combine the sugar and the cornstarch. Add the rhubarb and apples, and mix well. Spoon into an 8" x 8" square baking dish. In another bowl, combine the oats, brown sugar, butter, flour and the cinnamon. Mix until the mixture resembles coarse crumbs. Sprinkle the mixture over the apples and rhubarb. Bake at 350° F for 45 minutes or until bubbly and the fruit is tender. Serve warm or cold plain, or with a dollop of ice cream or whipped cream. 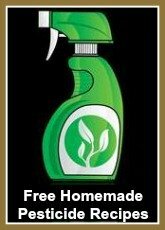 Store any left overs in the refrigerator, and reheat when ready to serve, or serve cold. 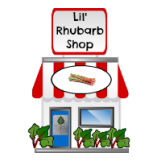 Looking for a plain Rhubarb Crisp Recipe? 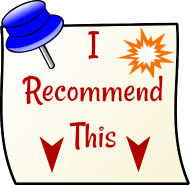 Looking for a Rhubarb Apple Crisp Without Oatmeal in the Topping?